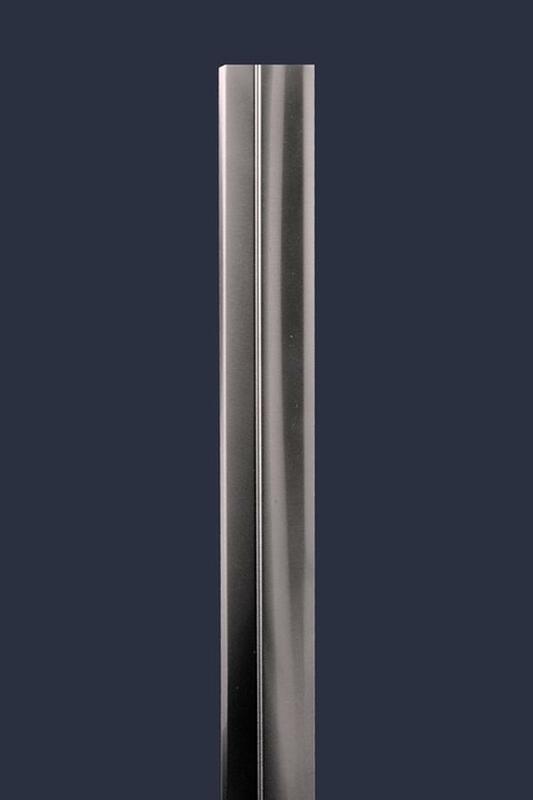 We are a stainless steel corner guard manufacturer which fabricates corner guards for hospitals, Commercial, office, retail, nursing homes, restaurants, airports, train stations,condominium buildings and homes. Why repair the same drywall corner over and over again when you can fix it for the long term with a beautiful stainless steel corner guard. See our website for other sizes and prices. Free shipping within the GTA (Greater Toronto Area). We ship to Calgary, Edmonton, Strathcona County, Red Deer, Lethbridge, anywhere in Canada and United States, USA.